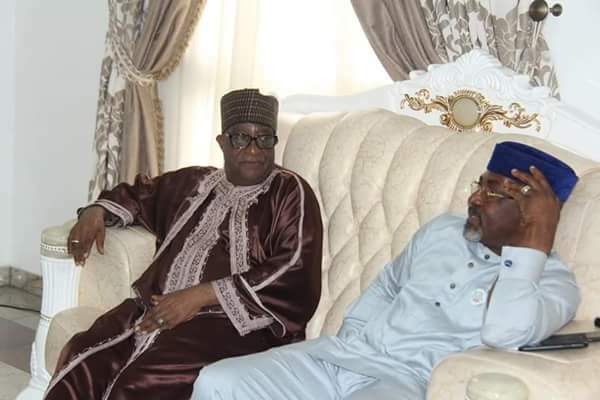 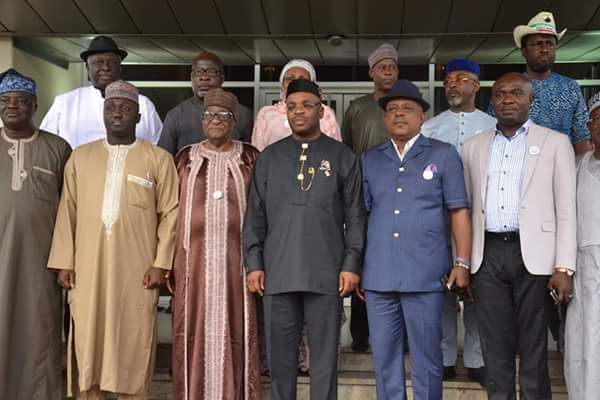 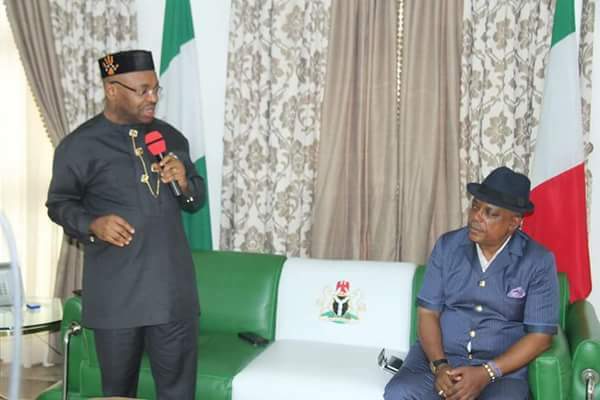 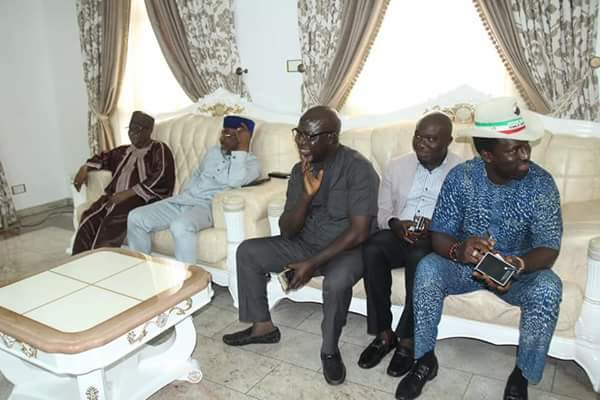 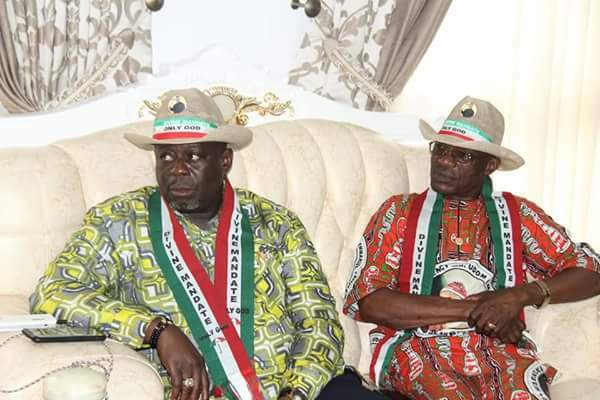 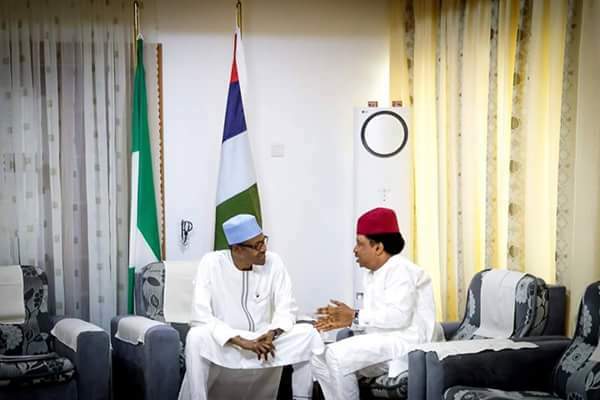 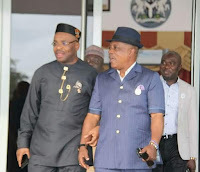 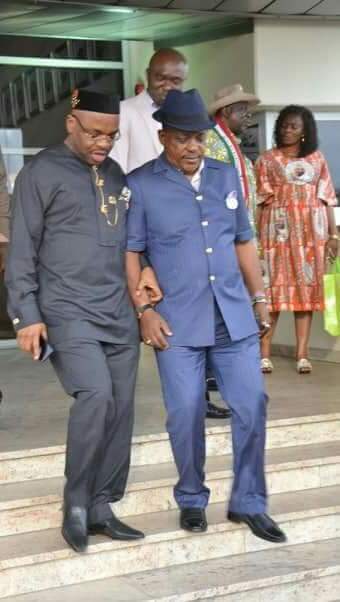 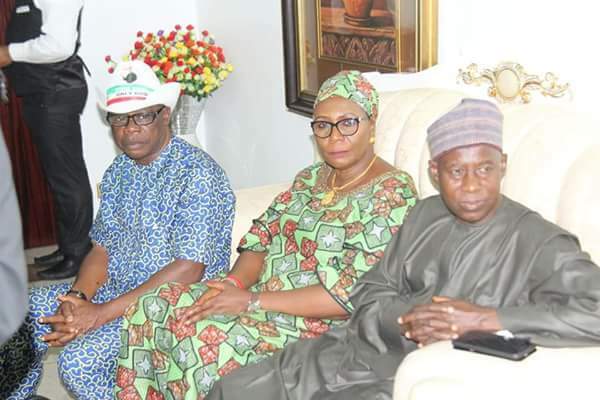 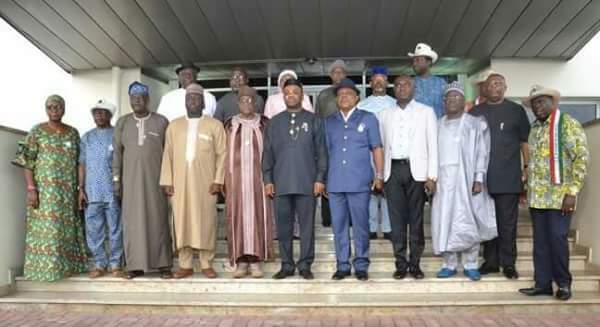 Ahead of today's declaration of intention by Governor Udom Emmanuel to run for a second term as the Governor of Akwa Ibom State in the 2019 gubernatorial elections on the platform of the Peoples Democratic Party, PDP, the National Working Committee of the party, led by Chairman Prince Uche Secondus visited the Governor at the Hilltop Mansion, Government House, Uyo, where they threw their weight behind the Governor’s aspiration, assuring him of victory in the forthcoming elections. 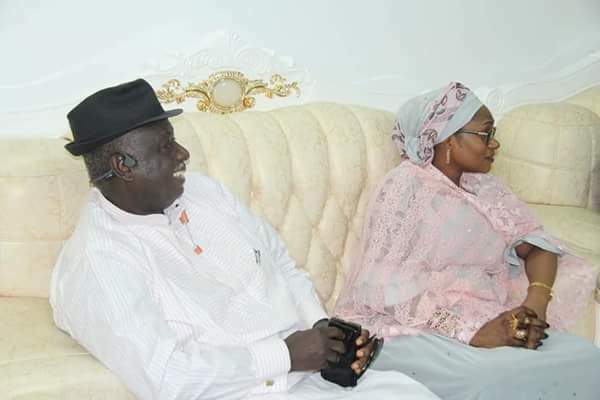 Love is a beautiful thing.Here is an adorable photo of Senate President Bukola Saraki kissing his wife. 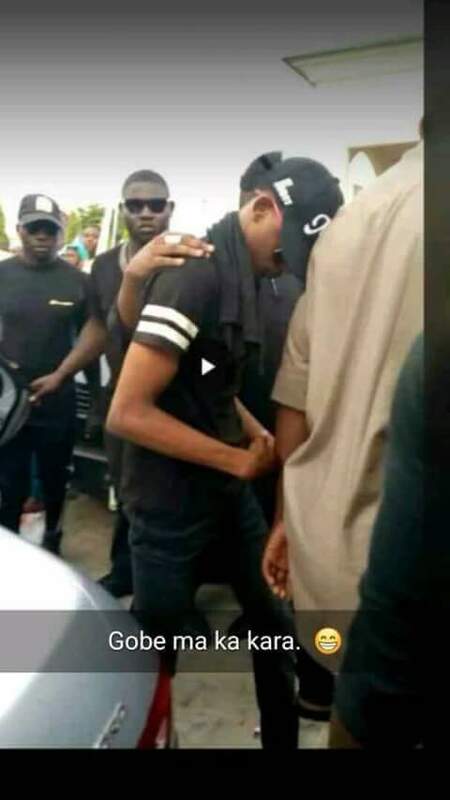 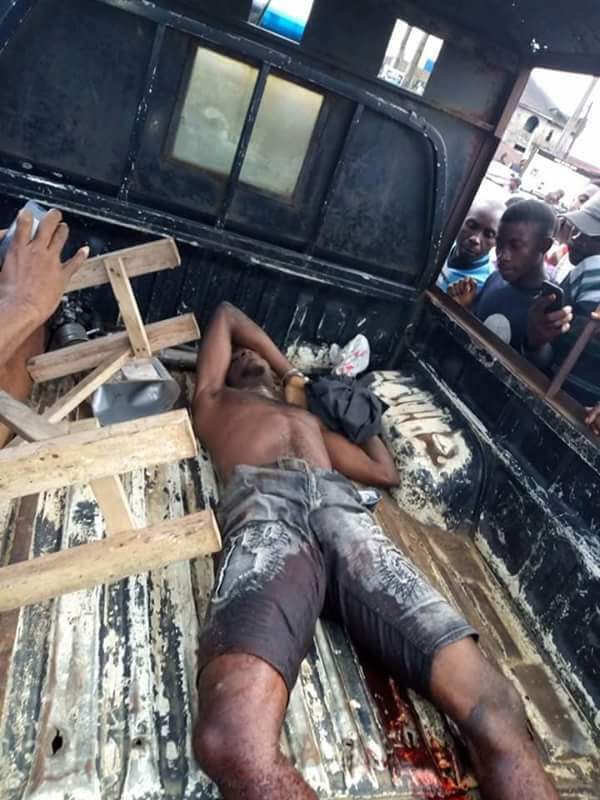 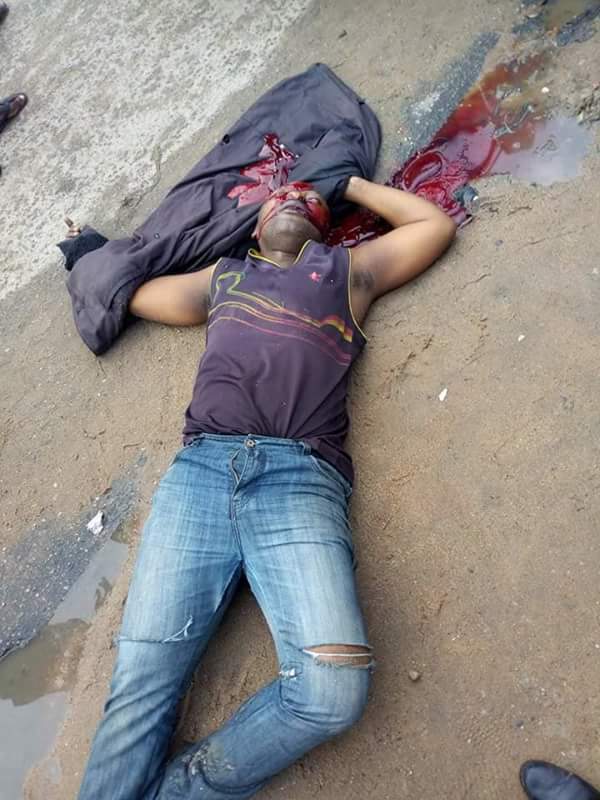 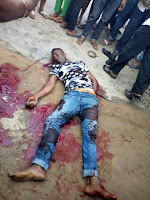 Luck ran out on three armed robbers as they were killed yesterday by the police in Ikot Ekpene, Akwa Ibom State. 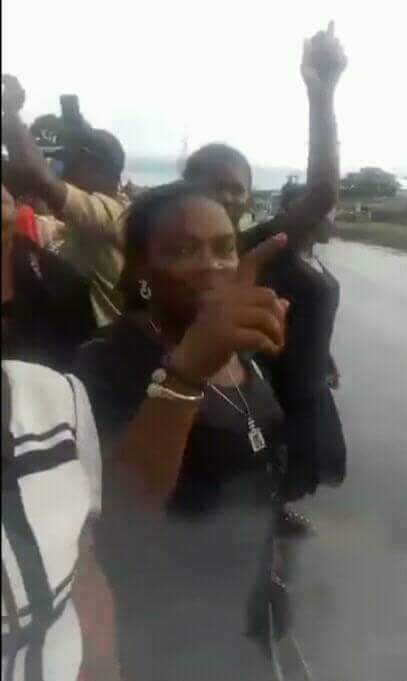 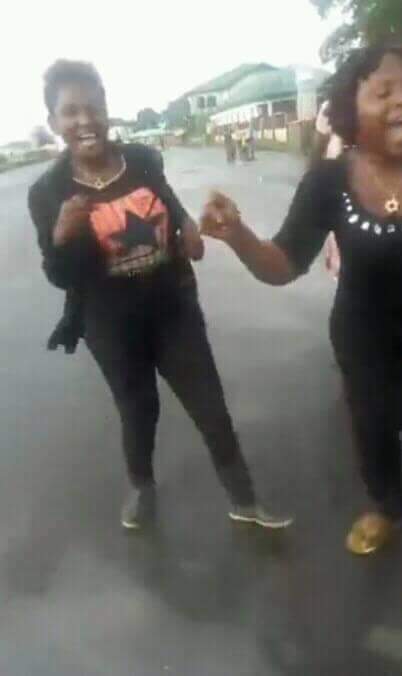 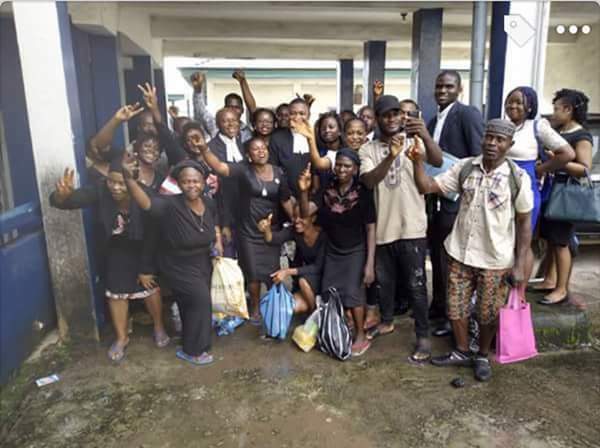 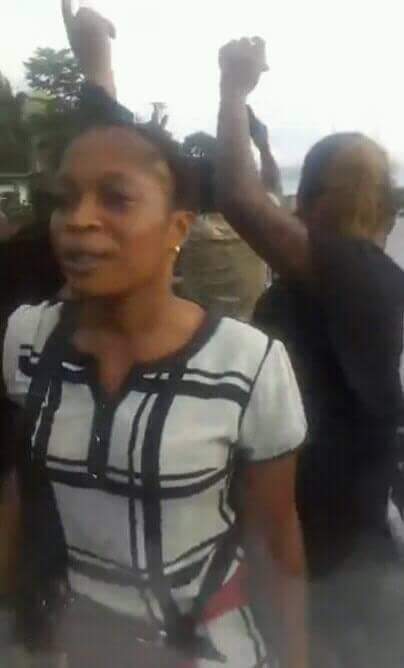 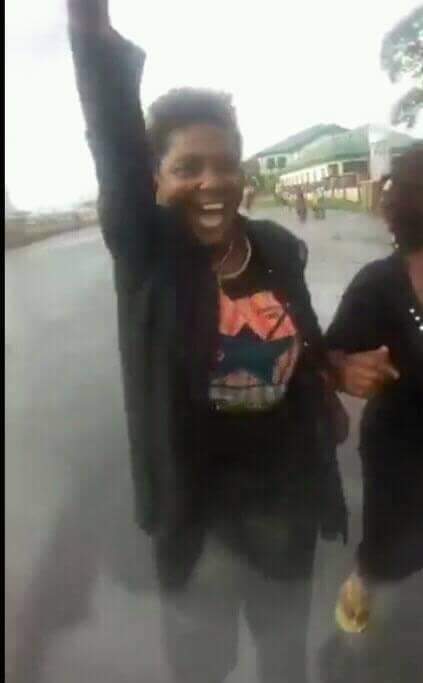 Sixteen IPOB women illegally arrested by police during a protest in Owerri have been released unconditionally.